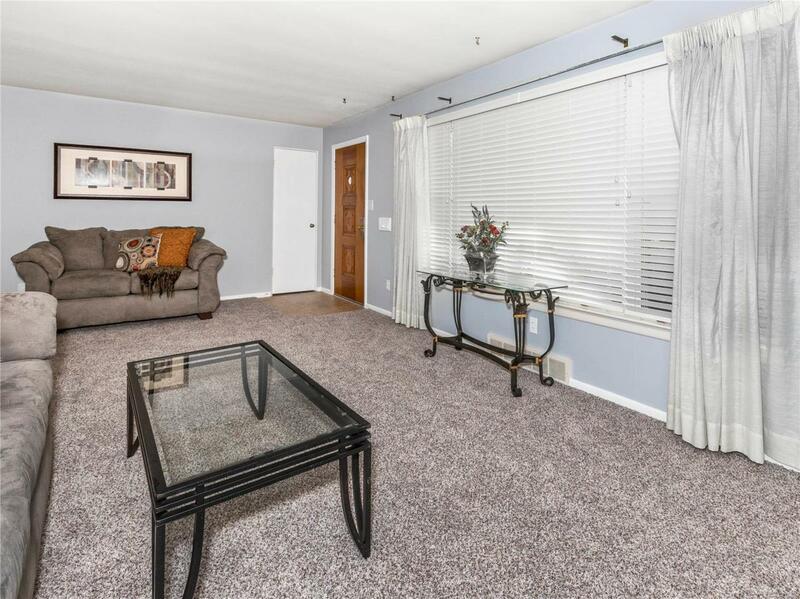 This home has been freshly painted and all new carpet throughout. 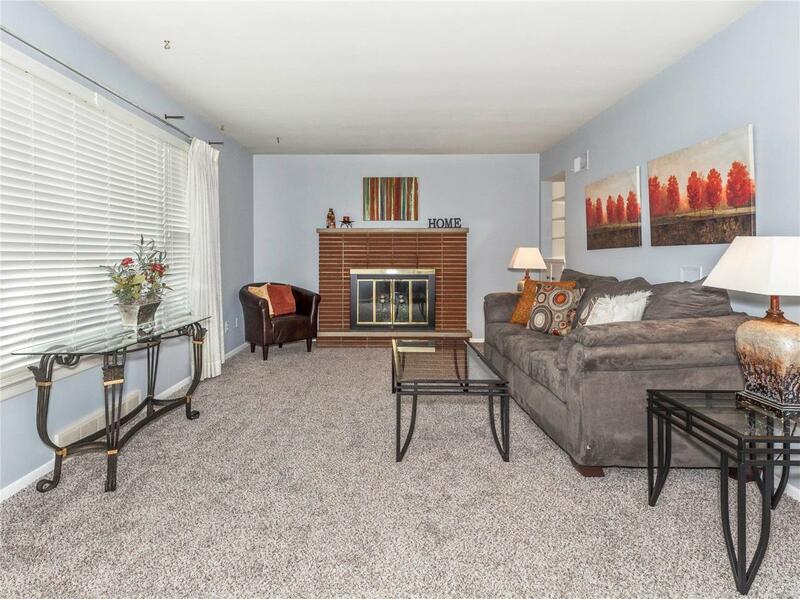 Spacious living room with fireplace, eat-in kitchen with stainless steel appliances. 3 bedrooms and 1 1/2 baths. 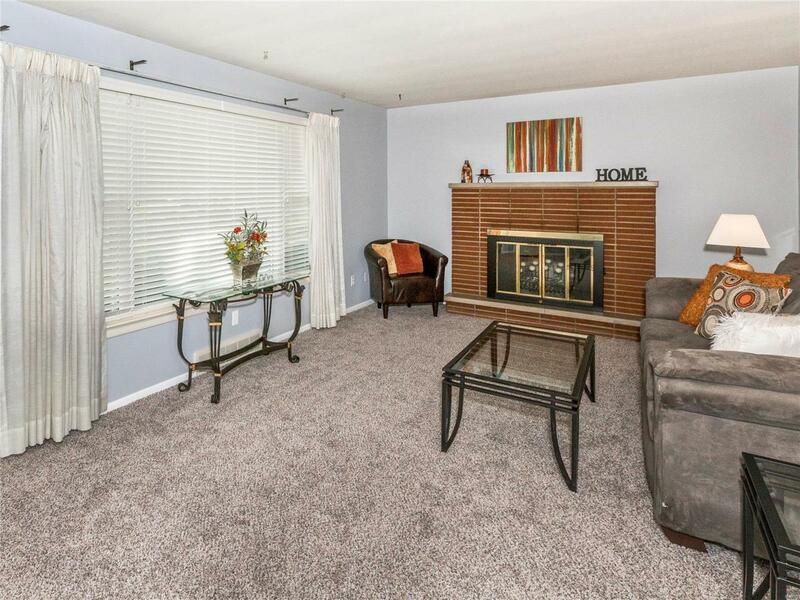 Master bedroom has 3 closets, half bath and is very spacious. Nice sized yard and over sized garage that is heated. Laundry is in garage which is right off the kitchen. This home is approximately 1600 sq. ft. on the main level. Full basement with a family room. 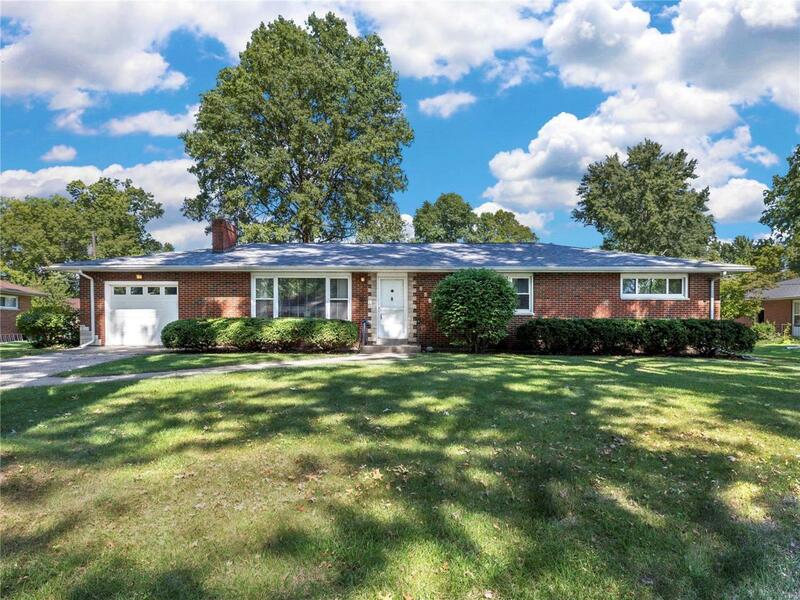 Beautiful brick home and ready for new owners. You can move right into this great home! !